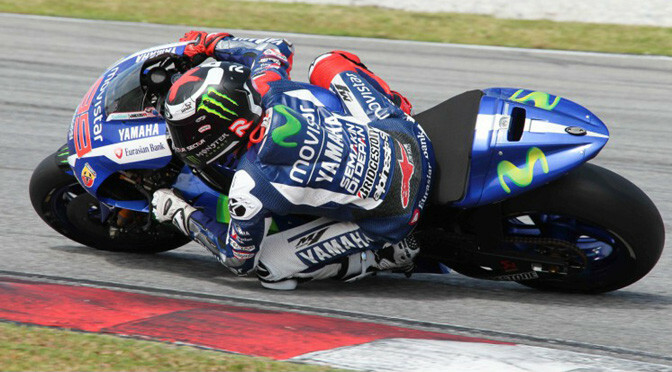 A 1’59.963 lap by Jorge Lorenzo is the fastest set thus far over two days at the Sepang 1 test, giving the Movistar Yamaha MotoGP rider the boasting rights at the end of another hot workout for the premier class riders. The day commenced with cooler, cloudy conditions with the pace increasing in the morning compared with the times from Wednesday’s opening day of action. But intense heat and humidity meant during the middle of the day meant the action slowed for a couple of hours before a late flurry of activity in the final two hours of the afternoon. 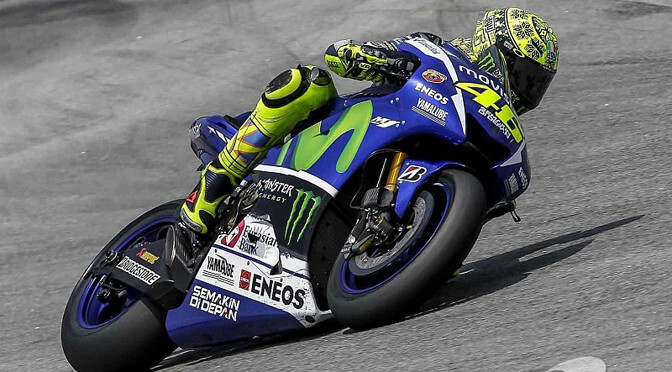 With the Yamaha factory team evaluating new components and electronics settings in order to improve tyre life Lorenzo and his teammate Valentino Rossi continued to work hard on Thursday. Lorenzo improved by over half a second from his Wednesday best, but Rossi was marginally slower than on day one and finished sixth. Ducati Team’s Andrea Dovizioso set his best time early in the day on the GP14.3 and remained second quickest throughout the afternoon with a 2’00.015, six tenths better than on day one. Dovi’s colleague Andrea Iannone also picked up the pace in fifth on the same machine, going over a second quicker than he had 24 hours earlier. MotoGP™ World Champion Marc Marquez finished the day third on the timesheets, working with two bikes and refining the set-up of his RC213V. He was unhurt in a late crash. 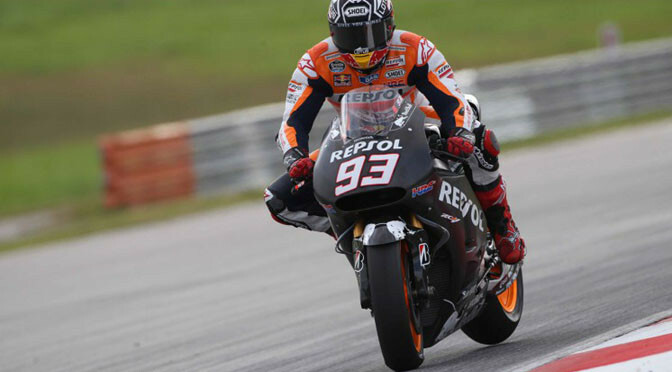 On the other side of the Repsol Honda garage Dani Pedrosa is still working with three versions of the RC213V whilst Marquez has narrowed his selection down to two prototypes to test with. 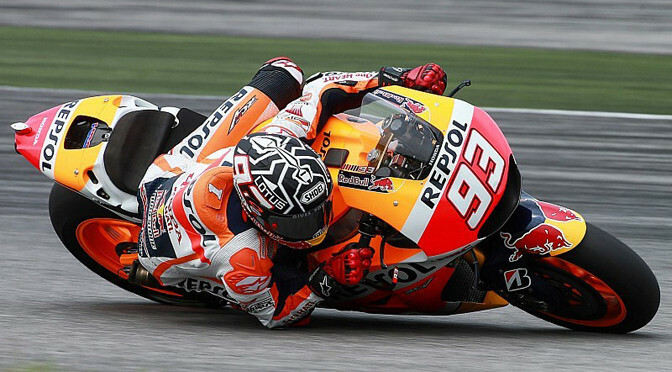 Pedrosa ended the day fourth. Meanwhile Monster Yamaha Tech 3 Pol Espargaro crashed unhurt at Turn 9 towards the end of day two in Sepang, following a light crash on day one. 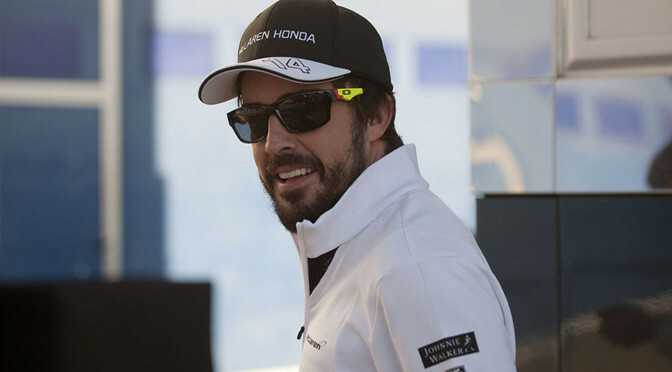 The Spaniard ended up seventh on the timesheet after working on two chassis variations. CWM LCR Honda’s Cal Crutchlow is working on rear stability on corner entry and eliminating chattering, tweaking weight distribution and engine braking with the RC213V. 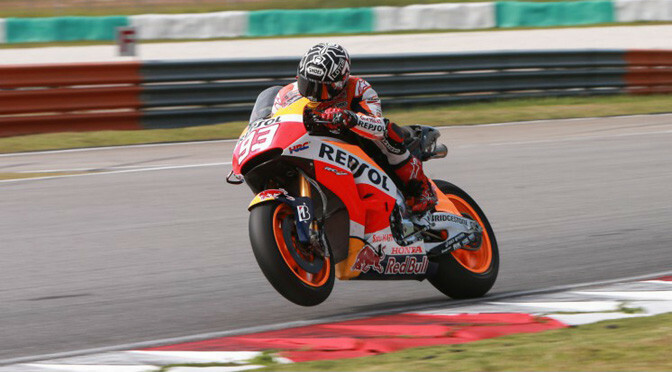 He was eighth best, 1.095s behind Lorenzo. Pol Espargaro’s colleague Bradley Smith was riding through the pain of an ankle injury sustained in training and finished just inside the top ten. 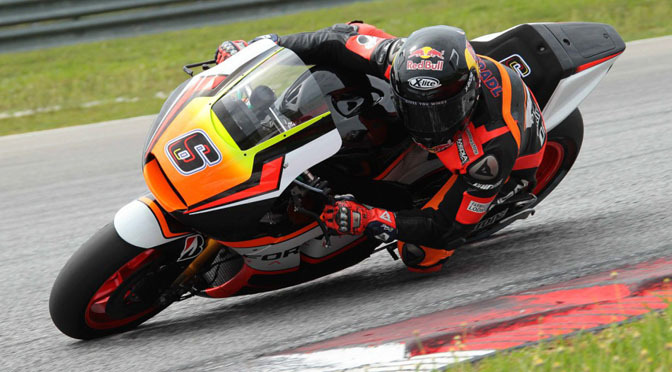 NGM Forward Racing’s Stefan Bradl finished in 11th place again as the top Open rider. Bradl continued to work his settings and understanding the new Open electronics package, though he is still using a 2013 Yamaha engine. 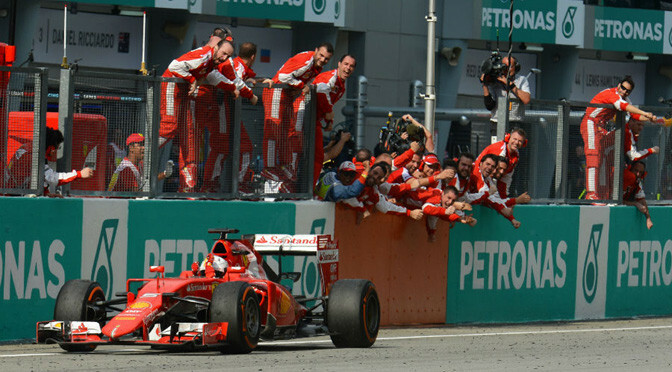 A new engine will be delivered before the first race of the year. Estrella Galicia Marc VDS Team’s Scott Redding also pushed hard on the RC213V factory prototype, finishing the day 14th. On the second day in Malaysia Spaniard Alvaro Bautista led the way for Aprilia Racing Team Gresini ending up in 17th place. 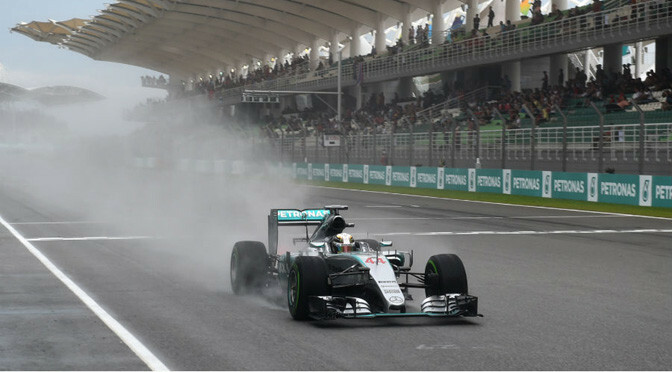 He has decided to discard the current 2015 frame design, judging it to be too rigid and not performing well with the electronics. He prefers the 2014 version which he also rode in November with the evolving pneumatic valve engine. Suzuki’s Aleix Espargaro is also focusing on chassis development and he was able to improve his best lap from Wednesday by around a second to finish tenth on the Thursday timesheet overall. Talented MotoGP rookie Maverick Viñales, meanwhile, is lapping as much as possible and working on understanding how to ride a MotoGP bike to its limits on used tyres. 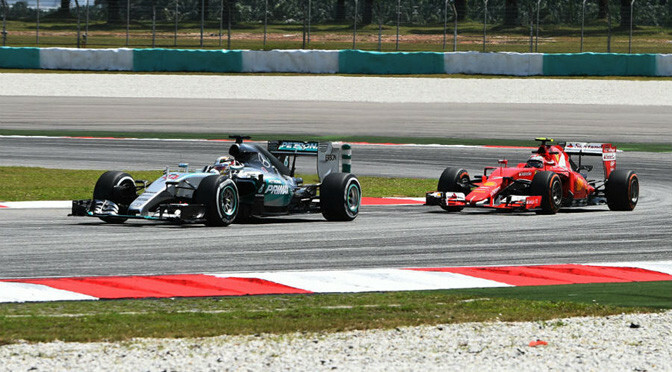 He finished 15th fastest, improving his time by well over a second and getting 56 more laps under his belt.